One of the world’s fastest phone and tablet charging technology. Up to 4X faster than standard 1A chargers—able to charge compatible devices up to 80% in just 30 minutes. Completely backwards compatible with all versions of Quick Charge. PowerCore 20000’s huge power is squeezed into a pocket-sized body that is ready to go anywhere you do. 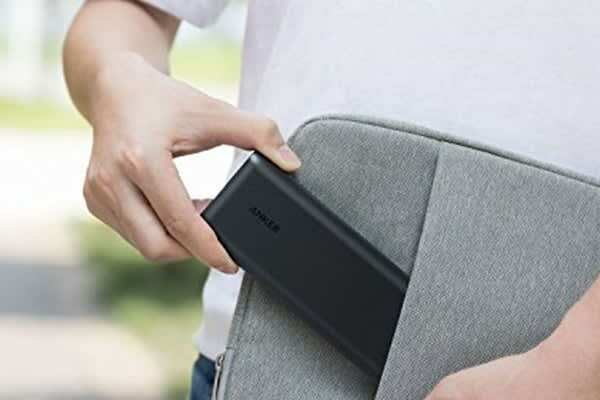 It’s the perfect partner whenever, and wherever you need to charge. 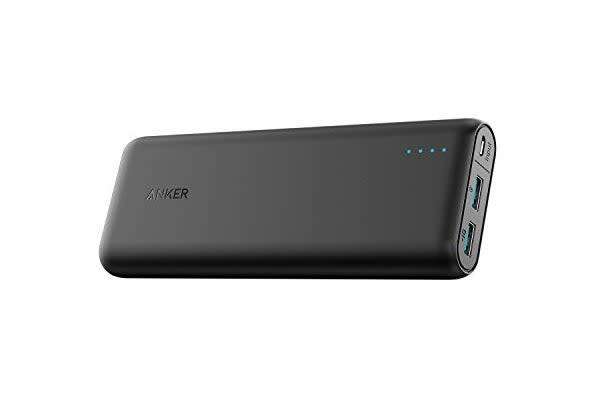 30% smaller than other portable chargers of the same capacity. About the size of a TV remote and weighs less than a can of soup (354g). Possibly the most power ever packed into such a small space. PowerCore utilizes market-leading battery cells to ensure that you receive the highest possible capacity, efficiency, reliability and safety. Your phone, cables and chargers will thank you. Note: Will charge Apple devices at 1A speed.